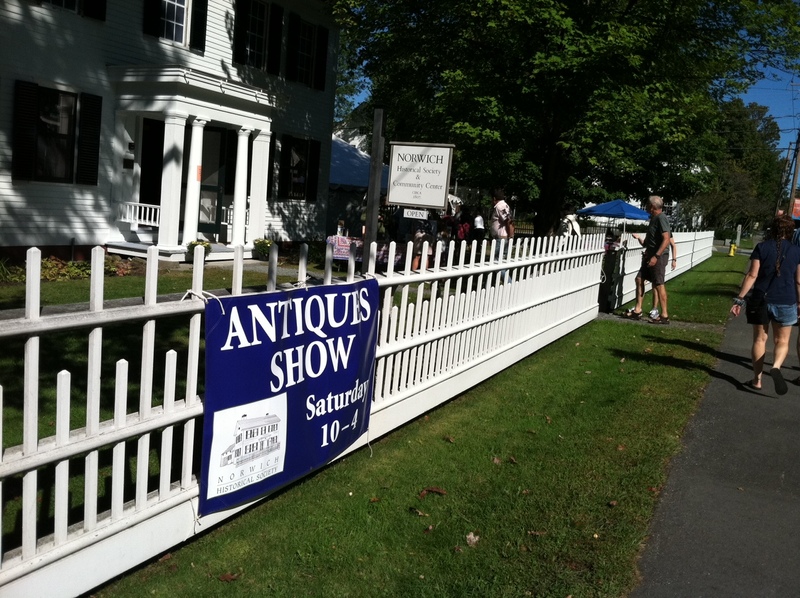 Mark your calendar for the 12th Annual Norwich Antiques Show! We look forward to another fine show with quality dealers from around the region and the Historical Society’s own booth of antiques and collectibles donated by the community. 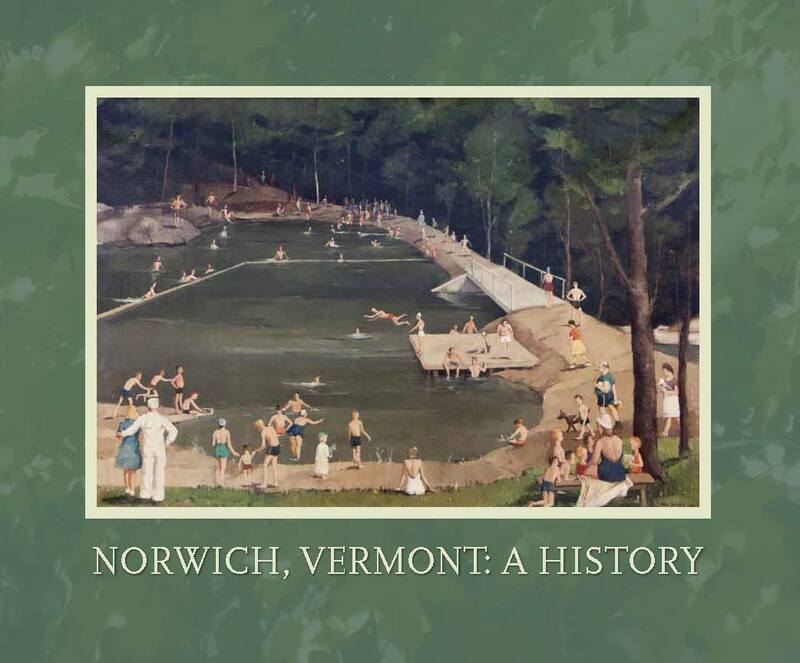 Special thanks to Spencer-Julian Antiques of Norwich, VT who coordinate and host the show; and to Bill Smith, of William A. Smith Auctioneers and Appraisers of Plainfield, NH, for donating the big tent. 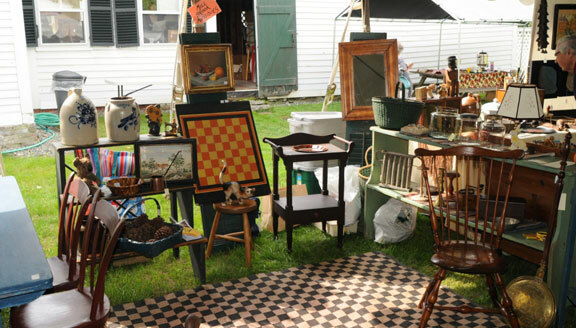 Bill will offer informal appraisals of your antique items from 2-4pm ($5 per item, limit of 3 items). Dinner for two at the Norwich Inn (a value of$100). Raffle tickets are $5 each , or five for $20. This event is one of our biggest annual fundraisers to support program activities and our work to maintain the Lewis House as a community museum and meeting place. We hope you’ll mark your calendar and join the fun! Rain or shine!